If you have been following me for a little while, you know how much I love (and owe to) Tailwind! In THIS ARTICLE, I explain how Tailwind helped me grow my Pinterest views from 3K to 103K in 2 months. Today, 3.5 months later, I have over 300K monthly views and over 1.4K monthly engaged viewers. While I work on my Pinterest account really hard, those numbers still blow my mind and I would be nowhere close to that without Tailwind! In THIS ARTICLE, I tell you how Tailwind integrates with Instagram and can automate your posts. And HERE, you will learn how Tailwind’s Hashtag Finder 2.0 gives your posts more visibility by suggesting the best hashtags to get you in front of the most users! The best part of it all, is that you can enjoy most of those features on the free version of Tailwind. I recommend updating to the paid version, which I personally did as soon as I signed up. But Tailwind’s free trial is risk-free and will already get you amazing results! Make sure to check Tailwind’s very own Typical Results of Tailwind for Pinterest Members, published yearly! If you are already sold on Tailwind, SIGN UP HERE and start seeing results on your free trial, or if you’re convinced, do as I did and get the Plus plan immediately – you won’t regret it!! As Tailwind calls it, it just released its “most-requested feature ever”!! 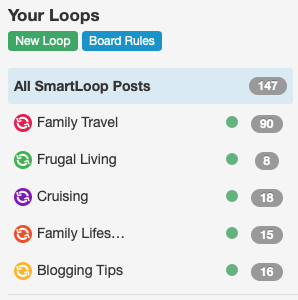 I was very fortunate to be a part of the Beta group of testing bloggers and I am stunned at what SmartLoop can do! If you have a fair amount of evergreen content – content that can be shared all year – SmartLoop is for you! We, as bloggers, spend a lot of time creating, writing, and publishing articles. While we would love to publish an article each day, we get busy with social media, content creation, and more. So when comes time to share on Pinterest, we manually go back to older pins, select several boards, and re-pin our own pins, “wasting” time that could be better invested elsewhere. If I told you that you can now auto-pilot the process of re-pinning old pins, what would you say?! That is exactly what Tailwind’s SmartLoop does! Evergreen content is content that remains relevant all-year round. A hotel review, pregnancy advice, or savings tips are evergreen, for example. With SmartLoop, choose where and how often to re-pin your own content. I have selected 18 pins from my own blog to be included in this loop. 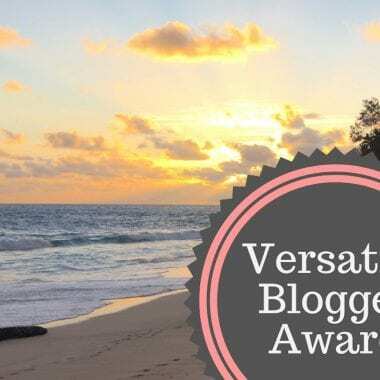 Those are 18 evergreen articles that fall in the Family Travel category, and which I want to have re-pinned on a regular basis without having to manually do the work. Set up which boards this SmartLoop will be pinning to. 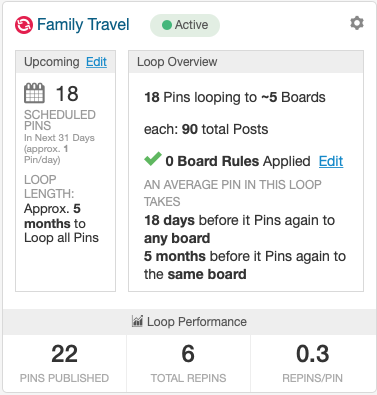 For all of my Family Travel content, I am asking SmartLoop to pin to 5 boards and none of those boards have rules. If you want a pin pinned to a group board with specific rules, input those rules in SmartLoop to avoid breaking rules and getting kicked out of the group! What I like seeing on this SmartLoop’s summary is that it will take approximately 5 months for a pin to be re-pinned to the same board. That’s exactly what I want to see. I would hate to find one of my boards with multiple versions of the same pin too close to each other! Lastly, because Tailwind is awesome, I have access to amazing analytics. Since I set up this SmartLoop, it published 22 pins, which received 6 re-pins – an average of 0.3 re-pins per pin. Set up a schedule for your Tailwind SmartLoop. This is where you customize your SmartLoop. How often do you want Tailwind to pin from this loop? 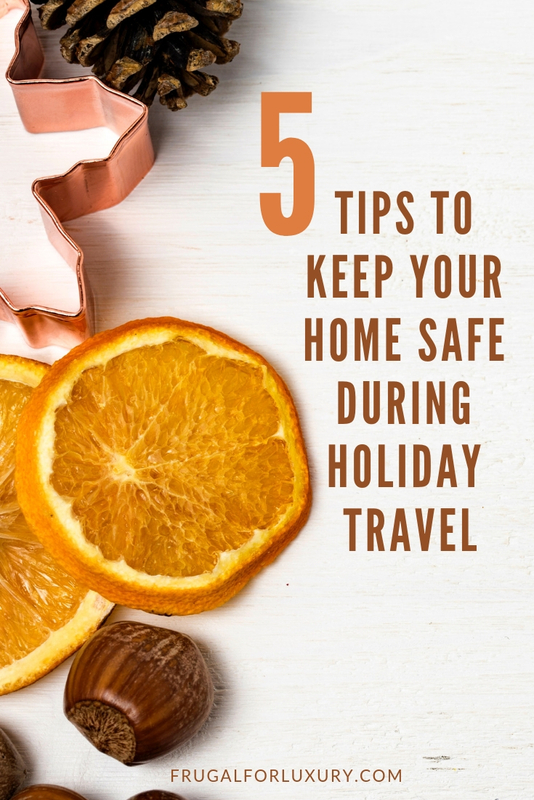 In this case, I have set up Family Travel to pin 4 times a week, so not everyday. As you can see on my schedule, a typical day of pinning for me has 14 pins, 5 of which are coming from SmartLoops, one of which might be Family Travel related. Based on a Tailwind recommendation to re-calculate the best time to share my Family Travel pins, they think I should pin once a day from this loop, giving each pin about 3 months before it is added to the same board again. Adding more pins to this loop will allow a longer time before the loop goes through all the pins. Select the pins you want to add to your SmartLoop. Since they will all be shared to the boards you have pre-defined, try to be as specific as possible and do not hesitate to create new loops to focus on each of your topics! Let’s talk about your seasonal pins. 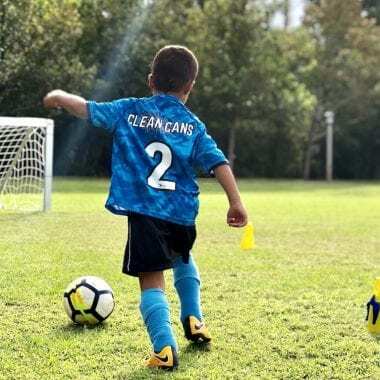 Have you created season-specific content? This could be a seasonal recipe, a sleeping guide for daylight-savings changes, a Christmas gift guide, or Easter photo set up. For all the pins that should only be pinned during certain times of the year, make sure to set up a seasonal SmartLoop. 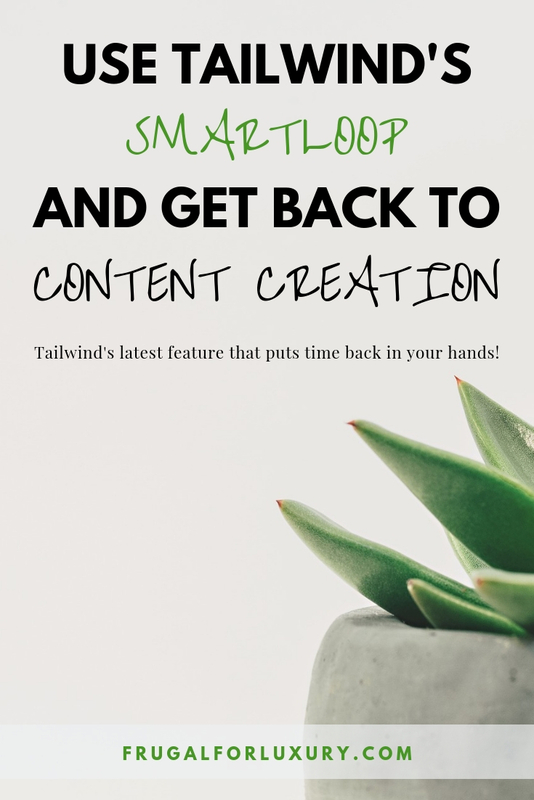 I told you… Tailwind’s SmartLoop will have your Pinterest on auto-pilot in no time, allowing you to focus more of your time on content creation, brand relations, or simply playing with your kids! 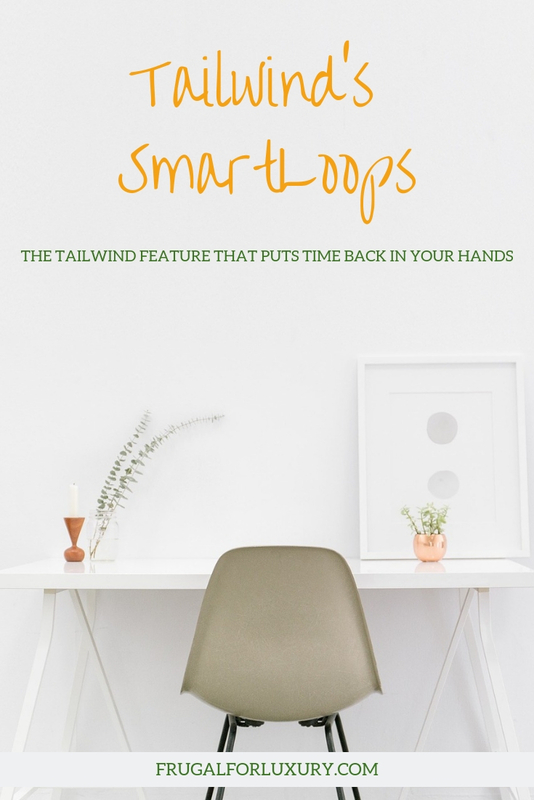 As you set up a new SmartLoop, Tailwind asks you whether you are setting up an Evergreen loop or a Seasonal one. This is where you will want to select Seasonal. Instead of picking the [All year round] option, simply tell your Tailwind Smartloop when you would like your content pinned during the year. You might want to share your Christmas pins between November 1st and December 23rd, for example. From there, all other steps are the same. Set up which boards you want to pins pinned to, how often, which pins, and you’re all set! 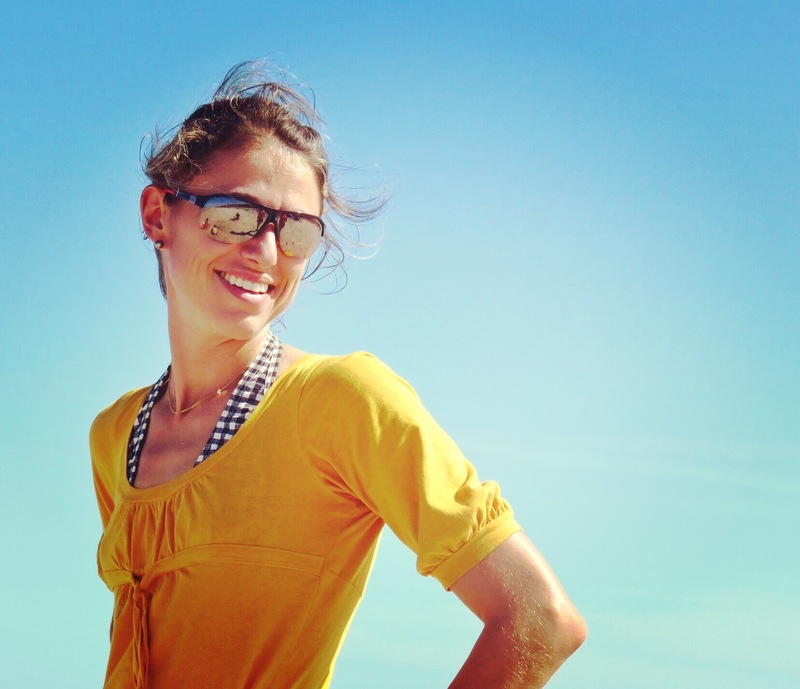 Is Tailwind’s last feature convincing enough for you to sign up for Tailwind? As I mentioned earlier, you can simply start with Tailwind’s free trial and enjoy many of the benefits. Watch your Pinterest and Instagram grow quickly and efficiently and upgrade to the paid version when you are convinced. CLICK HERE TO START YOUR 100-PIN FREE TRIAL! If you enjoy reading us, sign up for our newsletter to stay up to date on our latest content!